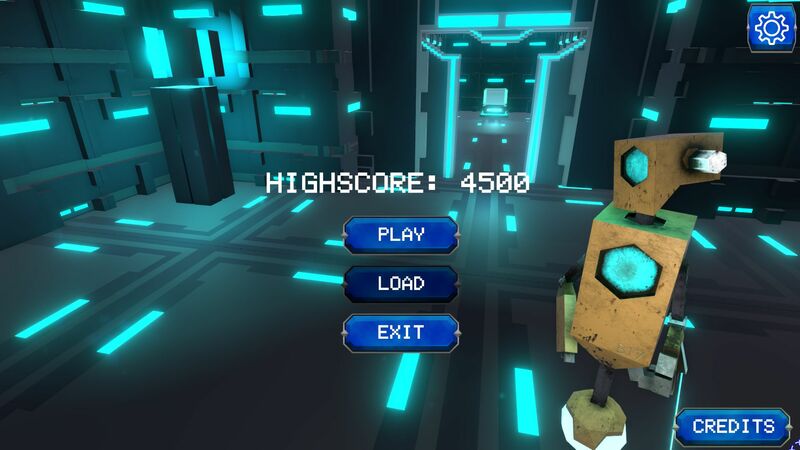 ROBO Boi is a fast pace Hack 'n' slash set in a futuristic cyber world run by robots! The goal of the game is to achieve the highest score possible with endless levels to beat! Can you beat our high score of 82450?